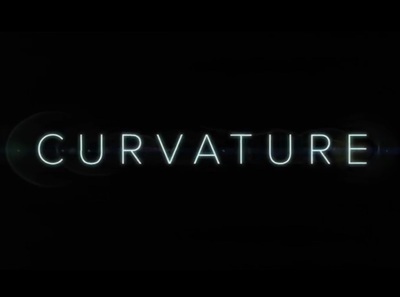 Curvature is a science fiction film starring Lyndsy Fonseca, Linda Hamilton, Glenn Morshower, Noah Bean, Zach Avery, and Alex Lanipekun. The CW has announced their premiere dates. How many will you be checking out? Where is the best art gallery in Melbourne?